Hensarling to Cordray: Are You Running for Ohio Governor? 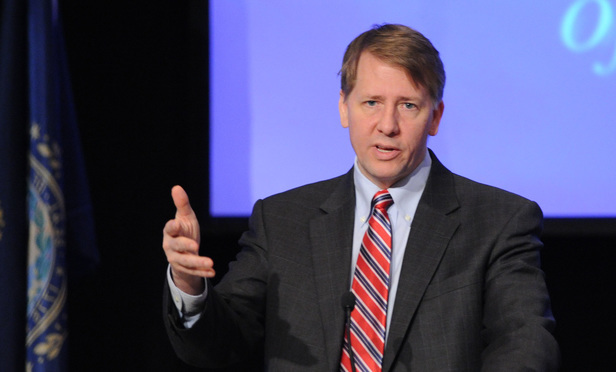 Is CFPB's Director Richard Cordray running for governor of Ohio or not? Lawmakers want to know. Amid reports that the CFPB is rushing to finish its payday lending rule so Director Richard Cordray can announce his candidacy for Ohio governor, House Financial Services Chairman Jeb Hensarling (R-Texas) is demanding that the director immediately make his future employment clear.